One of my New Year’s Resolutions was to continue to volunteer with the charities I support. Last week I had such a great time hosting an event with one of those organizations, Best Buddies. 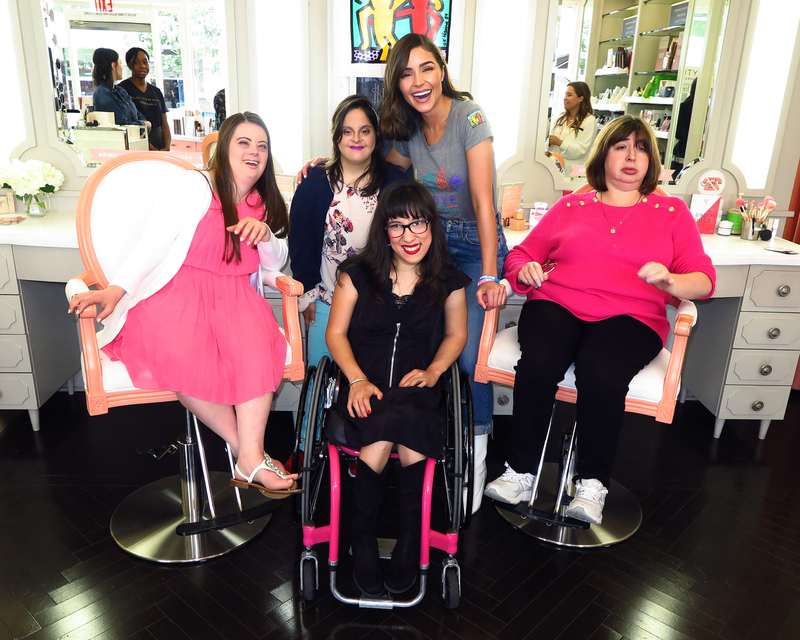 We hosted 4 buddies at Blushington on Sunset for an afternoon of makeovers and manicures! 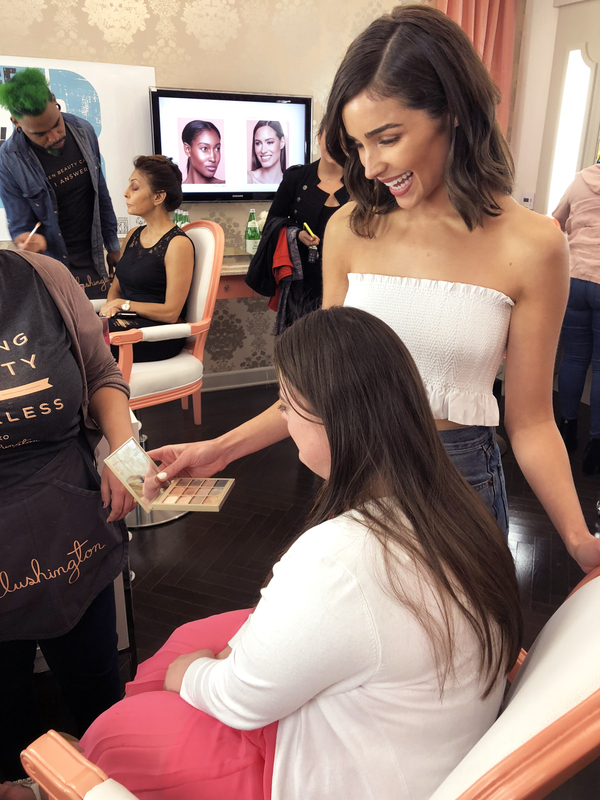 The girls received manicures from Côte and got their makeup done by the Blushington makeup artists and me! My favorite look was cat eye and red lip I created for Miracle . I had such an amazing time getting to know these girls and spending some quality girl time. 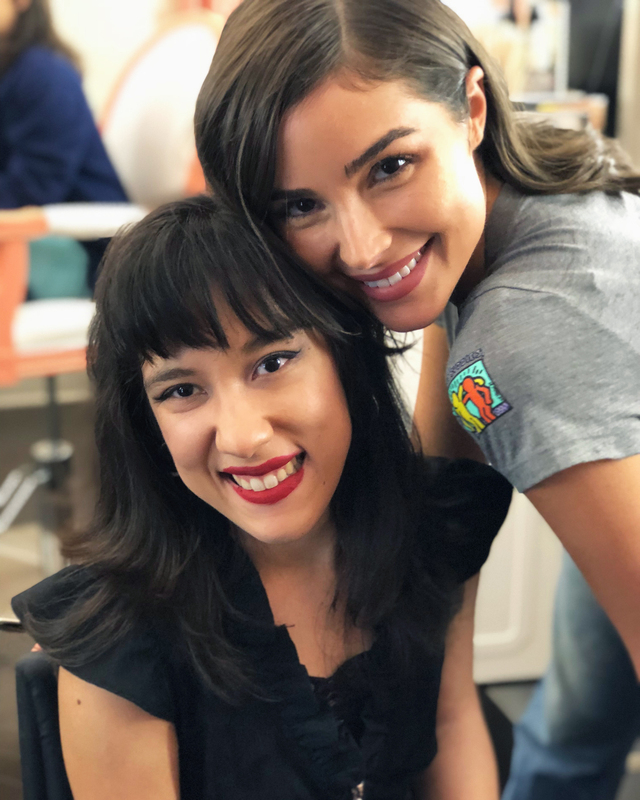 Days like this make me so proud to be a Best Buddies ambassador, and I encourage you to look into ways to get involved with Best Buddies, too! Keep scrolling to see some of the highlights from the event.